Since the 1980s, Shenzhen has been famous with complete electronic production. In recent years, Shenzhen has already been China’s Silicon Valley, technology developed, IT & Internet developed. 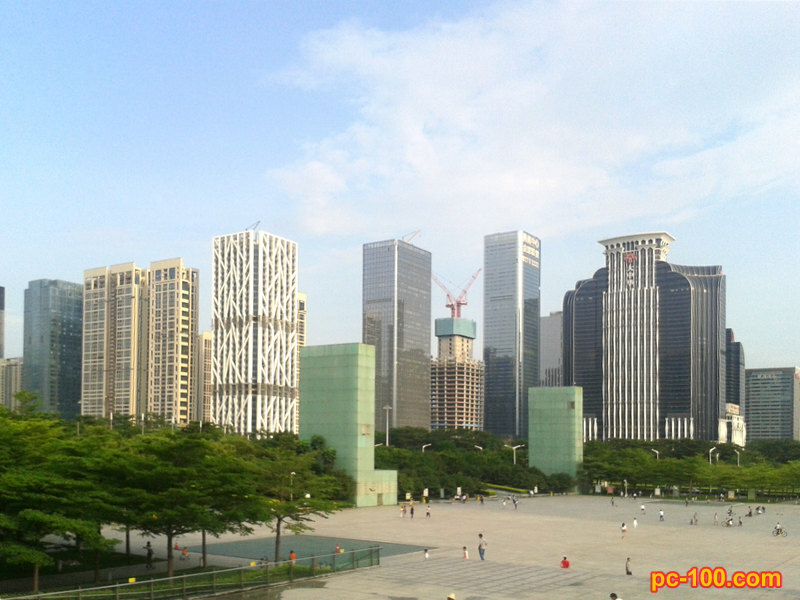 Now Shenzhen is a city of creation, with strong sense of innovation. At the famous HuaQiangBei Electronic Street, there are great number of makers from the worldwide start their businesses and made innovations. On another hand, Shenzhen is adjacent to Hong Kong, logistics developed, very easy and fast to worldwide. 1.Semitek was founded in 2002. As a professional supplier of computer peripheral devices in China, Semitek is specialized in developing, designing and manufacturing of 2.4Ghz wireless keyboards & mice, Bluetooth keyboards & mice for 10 years. We are always at industry-leading level, even the bottom chips are developed by ourselves. 2. With the market demand and the company’s development strategy, by now, we has focused on developing, designing & manufacturing mechanical keyboards for 3 years. The company is enthusiasm for providing high quality products for the clients. Almost all the products have passed the CE , FCC and ROHS certification. And especially good at developing & designing personality products to meet the clients’ requirements. A custom smart mechanical keyboard brand that is Semitek build, for personal users. Semitek would like to be the initiator & advocate of the smart mechanical keyboards. Hope each user can use the smart mechanical keyboard easily, just as easy as people use smartphone. The era of individuality has come, we must strive to meet the customer’s personality requirement. Continuously meet the customer’s personality needs, bring convenient services to customers’ customization needs, thus the company has the value of existence. Only with constant innovation, thus we can be in the leading position in mechanical keyboards industry.